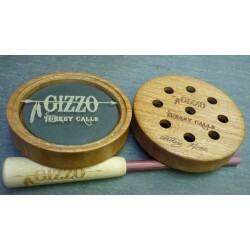 Gizzo Turkey Calls There are 3 products. Needy Nelly is a 3 reed batwing cut. 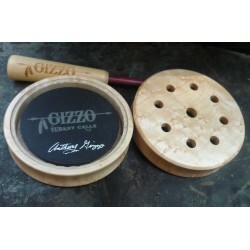 The top reed is a .004 green with thinner reeds on the bottom for raspy cutts and yelps. Gizzo Mouth Calls were Award Winning Mouth Calls at 2017 & 2018 Ohio Buckeye Challenge. Give one a try. The Gizzo Birdseye Maple Glass offers a beautifully balanced yelp with a high-pitched, sweet and clear front end that breaks a little past mid-stroke to a note of nasal rasp. 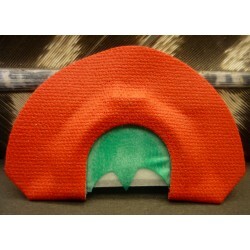 Excellent craftsmanship and finish.